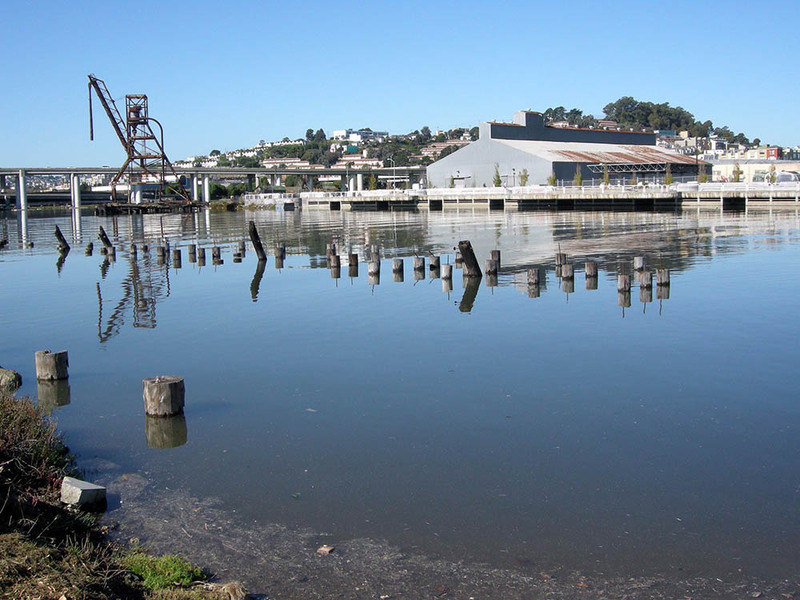 Islais Creek is the source of the largest watershed in San Francisco, and until the late 1800's provided drinking water for the majority of San Francisco residents. The majority of the creek eventually became covered by fill throughout the 20th century, and the construction of the 101 and 280 highways further separated Islais Creek from the surrounding neighborhoods, resulting in serious neglect. 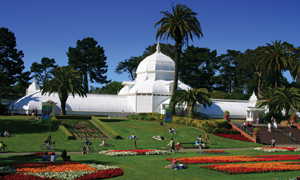 It also became a popular place for waste dumping, turning the creek into a sewage drain to the Bay. The Parks Alliance is engaging with numerous government and transportation agencies that are considered key stakeholders for the site. There are plans to explore neighboring Napolean Street as a connnector site to increase bicycle connectivity to the waterfront, as well as improve the safety and overall vitatlity. Meanwhile the EPA continues to conduct testing for harmful environmental contaminants, with hope that brownfield remediation funding can be used to address these concerns. Stay tuned for more information to come soon. Islais Creek is owned by the Port of San Francisco, you can read more about the site on their website.